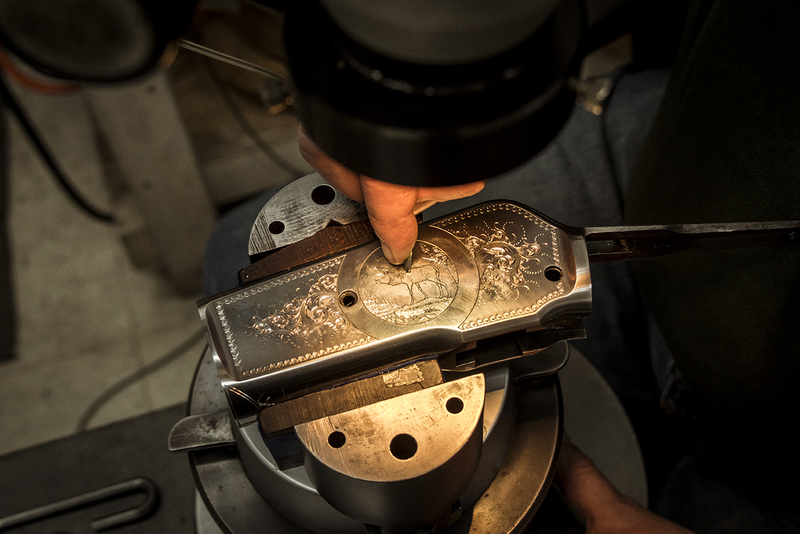 Turnbull Restoration is committed to honoring the earliest gunmakers by returning firearms to their original condition. 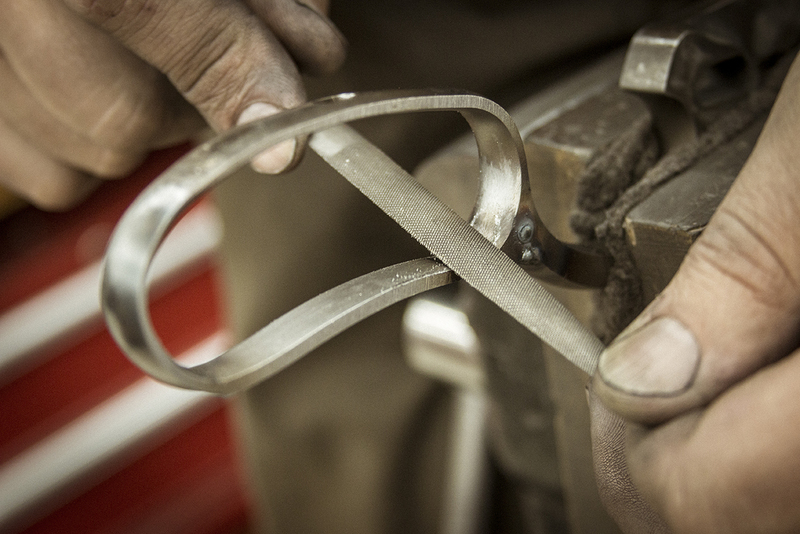 Restoration of firearms involves a great deal of knowledge, craftsmanship, patience and a keen eye for detail. When done correctly, authentic restorations can provide a look into the past while preserving important pieces of history and cherished memories. The thought of restoring old guns to original condition has long been considered unacceptable. It was believed that tampering with an original gun would detract from its value, even if time and heavy use had taken its toll. 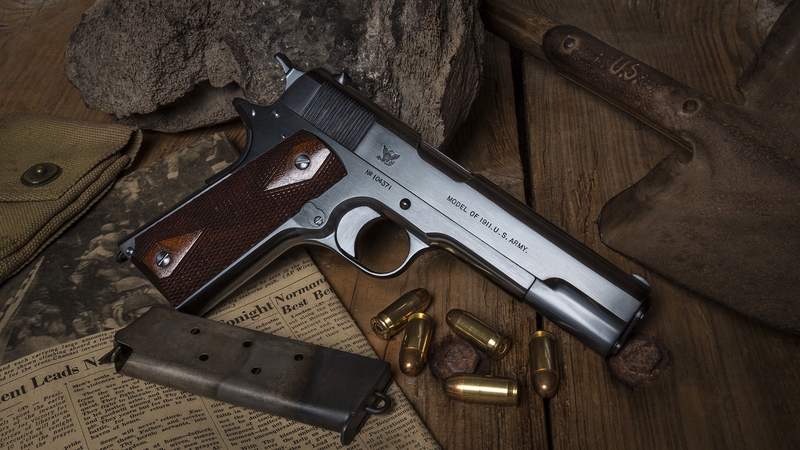 It was thought that no one could possibly duplicate the original firearm finishes let alone the quality and craftsmanship of the original guns. 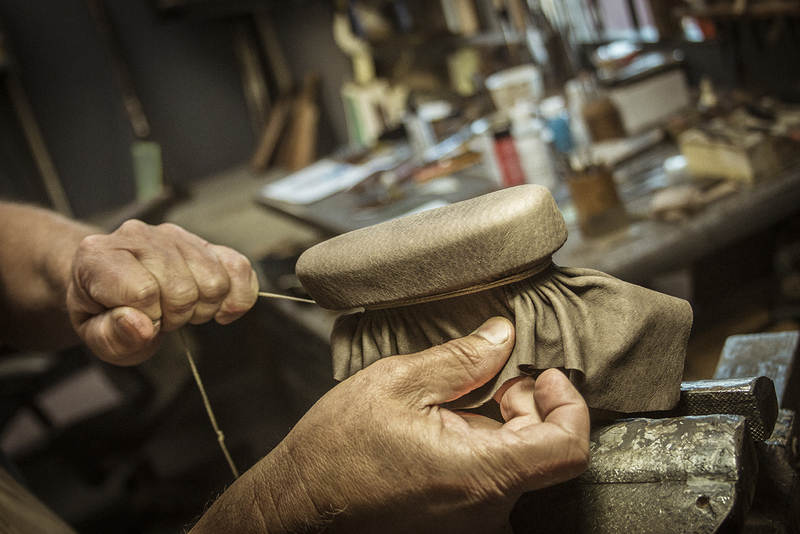 Some people considered it a sign of disrespect to disturb the work of the original craftsmen. When someone asks if restoration will affect the value of the firearm, remind them that The Statue of Liberty, The Washington Monument, The Star Spangled Banner and The Charter of Freedom (Constitution, Bill of Rights and Declaration of Independence) have all undergone restoration efforts. Does restoring these pieces of American history diminish their value or significance in our country’s history? We hope the original gun makers would be proud to see these guns being preserved for future generations. 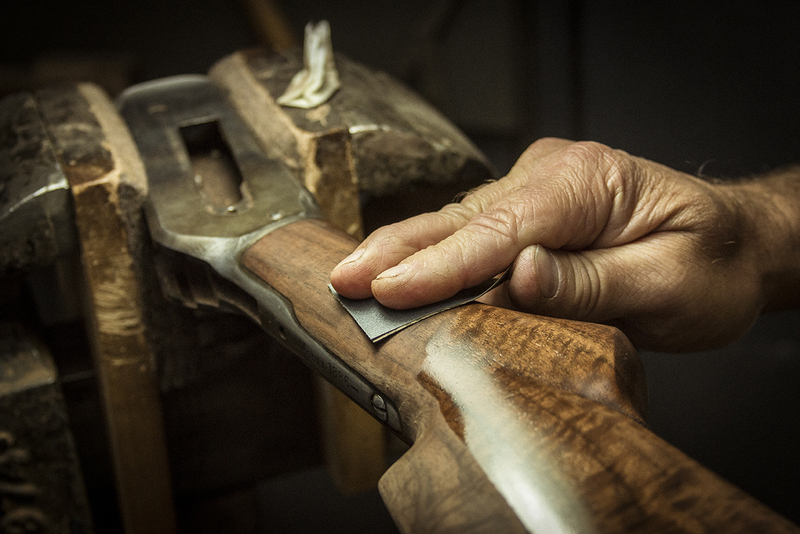 The craftsmen at Turnbull Restoration are dedicated to continuing the great gun making tradition in this country. The firearms pictured in our Restoration Gallery are previous restoration projects done for our customers, as well as firearms restored and sold by Turnbull Restoration. 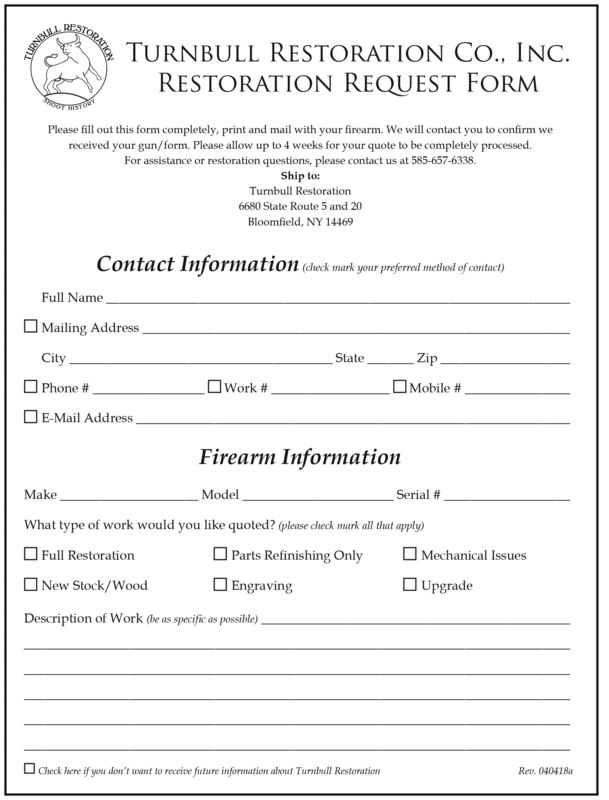 Before sending in your gun for restoration, please print and fill out the Restoration Request Form and mail it in with your gun. Please allow up to 21 days from when we receive the gun to receive your quote. We will contact you, via mail, when we receive your firearm. If you have questions regarding shipping your firearm, refer to our F.A.Q. page. For further questions, please fill out the contact form below or call us at 585-657-6338.